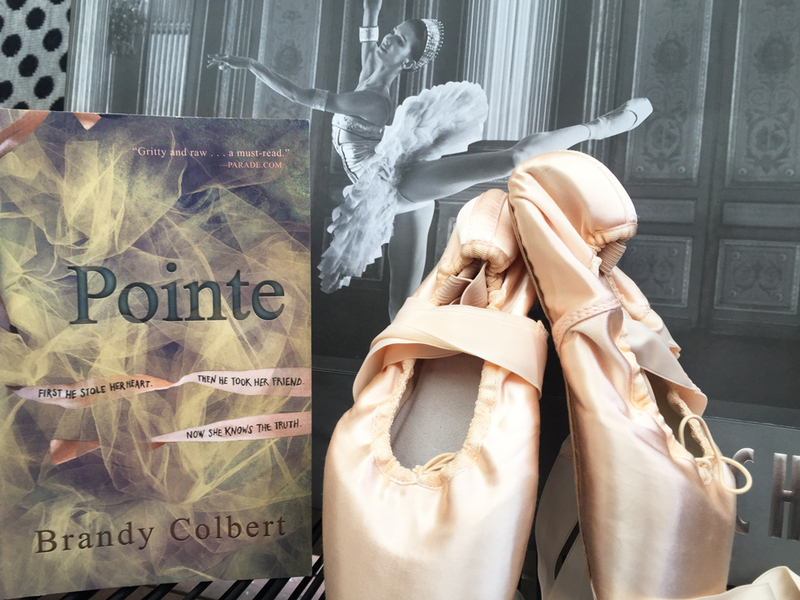 Pointe is a debut young adult novel told from the point of view of 17-year-old Theo Cartwright, whose best friend Donovan was kidnapped four years earlier and has just returned home. Theo is a ballet dancer and is recovering from an eating disorder. Her best friend, Donovan, went missing four years earlier. Or perhaps he ran away. Theo isn’t sure. On a separate note, four years earlier, Theo was dating an older guy Chris until he disappeared and left her just shortly before Donovan’s disappearance. She thought the events weren’t connected, until Donovan returns from being held captive and it becomes clear that Chris was the person responsible. Brandy has written this book with emotive language, evocative imagery and realistic dialogue. The characters make revelations that give the reader chills, and the disturbing connection between Theo’s relationship four years earlier and Donovan’s kidnapping make for a troubling tale. And Brandy writes it with such beautiful prose that makes it a one-sitting read and something that stays with you long after you’ve put down the book. 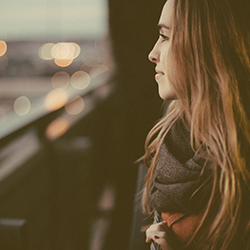 Brandy left more unsaid than said – when Donovan returns home after four years, you’d expect him to play a large role in the rest of the novel. But he doesn’t. He won’t speak to anyone, including Theo. She’s been worrying about him for four years and now that he’s back, she’s scared to think of what her ex-boyfriend did to him the four years he was gone. Set in Chicago, this novel isn’t about finding out the details of what happened to Donovan when he was gone – it’s about Theo finding the courage to tell the police what she knows about his kidnapper. Through flashbacks and reminiscent paragraphs, we learn about Theo’s relationship with her ex-boyfriend. At times he was loving, and at times he hurt her, but she just didn’t realise it because she was so young and she thought she was in love. Thank you Brandy for writing a young adult novel with a black protagonist, because it doesn’t happen very often. Theo is a fantastic main character. She might seem naive at times, but she’s strong and she’s reflective and she’s dedicated – not only to ballet but to Donovan and her other friends. Pointe explores many different themes, including mental illness, courage, friendship and relationships. Theo’s mental illness manifested itself into an eating disorder shortly after Chris left her, and the stress of Donovan’s disappearance did nothing to help that. When she learns that Chris was responsible for kidnapping Donovan, and that after disappearing from Theo’s life, Chris waited two weeks in hiding before actually kidnapping Donovan, she retreats back into her old self and her mental state starts to suffer. Ballet is not the most important thing to her anymore, and she starts to make poor choices. I loved that Brandy did something different with this storyline. Readers would expect the kidnapping to be the main focus of the book, and even though it is, the fact that Donovan doesn’t really play an active role in the book throws the reader off. Donovan appears mostly through Theo’s memories, and that certainly wasn’t something I expected. I can’t rave about this book enough. It may be categorised as a young adult novel, but adults and older readers will love this. The writing is complex and the characters are diverse and three-dimensional. The issues explored in this novel are in no way immature or reflective of typical ‘high school issues’ that you sometimes see in young adult fiction. This is definitely a fictional novel that anyone over the age of twelve will love.